Way of Will Lemon Essential Oil - Wildland Supply Co. 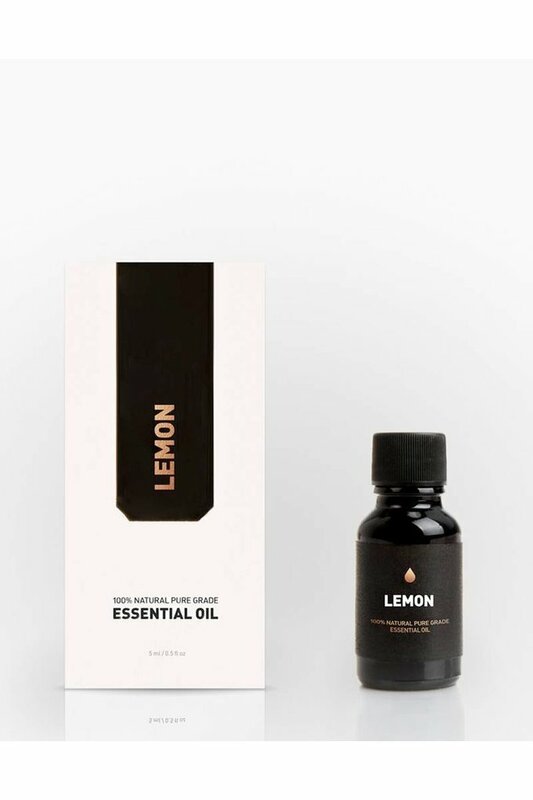 This cold-pressed Lemon essential oil comes from Sicily, in the south of Italy--home to the world's best lemons. A small evergreen tree with fragrant flowers and fruits, it delivers a sweet, fresh, lemony citrus scent. Lemon essential oil is uplifting and recommended for clearing the mind and stimulating focus. It has multiple health benefits, making it suitable for supporting the circulatory system and one's overall immunity. Quick use: Put 5 drops of Lemon essential oil into a load of laundry or add to a spray bottle with water to naturally deodorize your favorite objects. 100% natural pure grade Lemon essential oil.